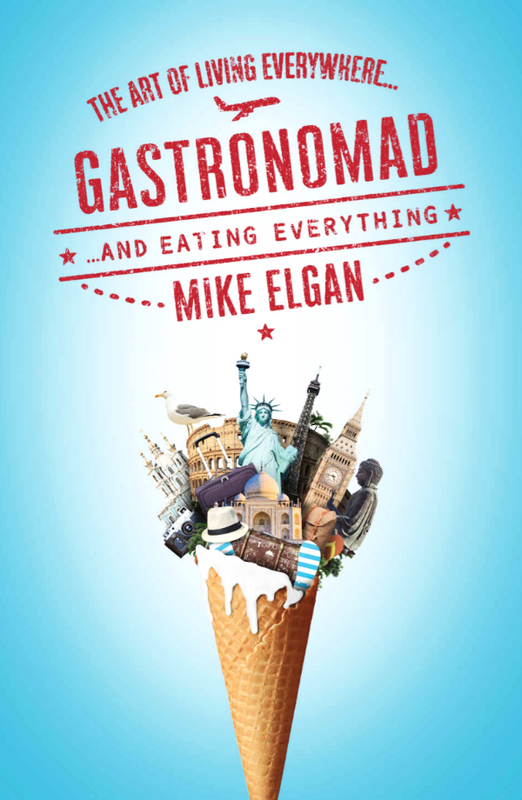 GASTRONOMAD: Don't Leave Home Without It! Gastronomads Adam & Chelsea Curry posted this awesome picture of my book on Instagram. They read it "cover to cover" on a round-trip flight while they prepare for a 9-month adventure of global travel! Love it!